A private aerospace institute in China has announced its ambitious plan to launch an “artificial moon” into stationary orbit above the city of Chengdu. Referred to as an “illumination satellite,” the new moon would serve as a sunlight reflector to provide a nighttime and backup light source for residents in the Sichuan province city. There have been no accounts of what the stunt-double moon actually looks like or if it has any official support from the government or financial backers. Both experts and the general public have expressed widespread skepticism and even ridicule at the announcement. If the 2020 project does succeed, Wu claimed that two additional moons could be ready for orbit by 2022. “By then, the three huge mirrors will divide the 360-degree orbital plane, realizing illuminating an area for 24 hours continuously,” he said. The project aims to help Chengdu save money and electricity on street lamps and provide a reliable light source during blackouts caused by natural disasters and grid malfunctions. According to the aerospace center’s figures, a whopping $173 million ($1.2 billion yuan) could be saved on streetlights yearly for illuminating even a small portion of 19 square miles (50 sq km). The cost of illuminating the whole city? Well, in the long run, it’s certainly less than putting a moon in space, according to Wu. Recent social media backlash against the Chengdu moon has centered around the issue of animal protection. While Harbin Institute of Technology Director Kang Weimin insists that the fake moon “should not affect animals’ routines,” because its light would be similar to a “dusk-like glow,” other scientists disagree. Despite his agreeable response to the project, Ceriotti said, “It will disrupt the night cycle of nature [if the light is too strong], and this could possibly affect animals.” Wu insisted that the aerospace company’s technology could dim and brighten the moon. The light, which has the ability to reflect a beam “eight times” brighter than the moon, could also be timed. All in all, the few and contradicting details surrounding the project makes it uncertain whether the new moon will launch successfully in 2020. While experts debate whether or not it should be launched in the first place, those in Chengdu are probably looking upward, wondering whether or not they’ll miss this night sky — one that might never look the same again. 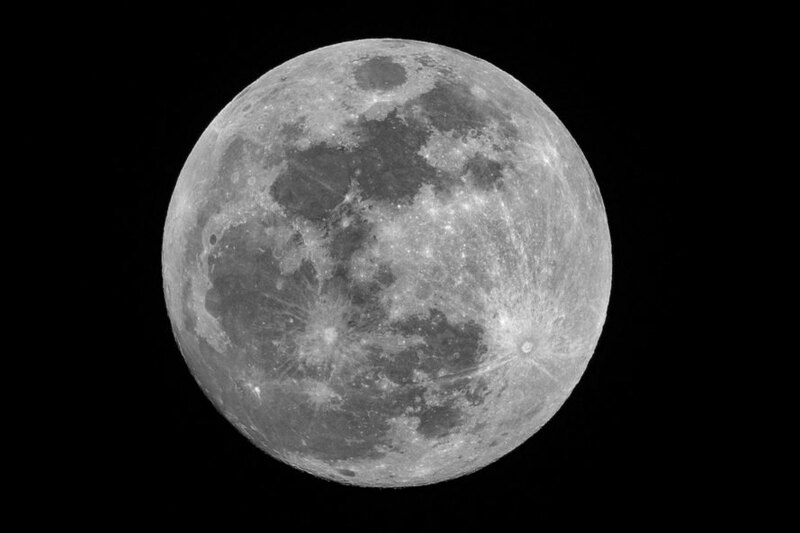 A private aerospace institute in China has announced its ambitious plan to launch an "artificial moon" into stationary orbit above the city of Chengdu. Referred to as an "illumination satellite," the new moon would serve as a sunlight reflector to provide a nighttime and backup light source for residents in the Sichuan province city.